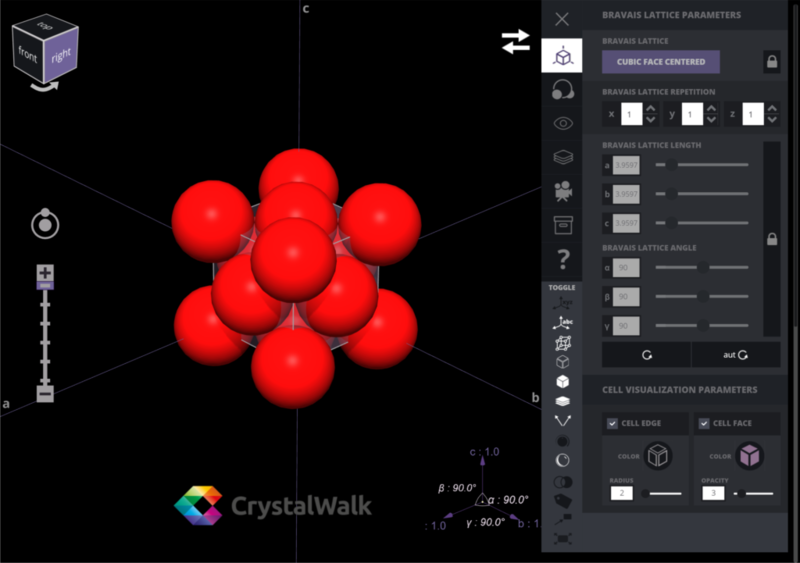 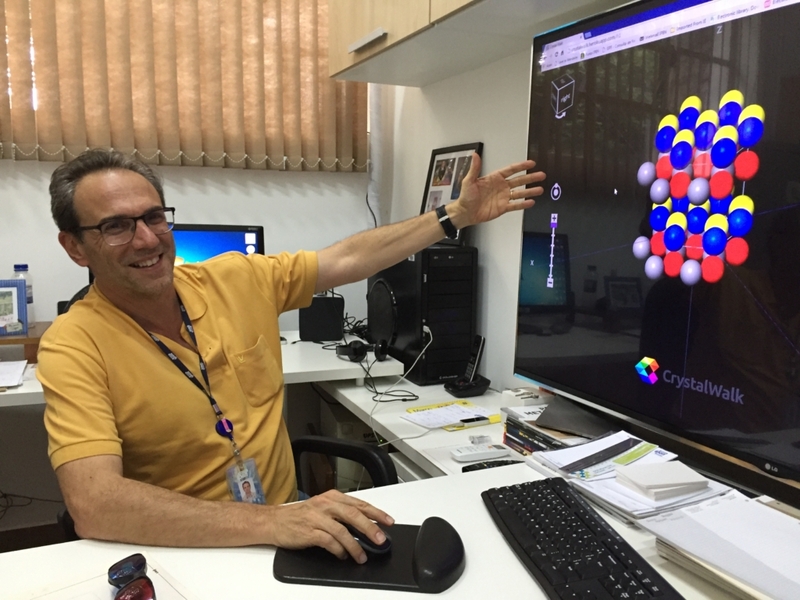 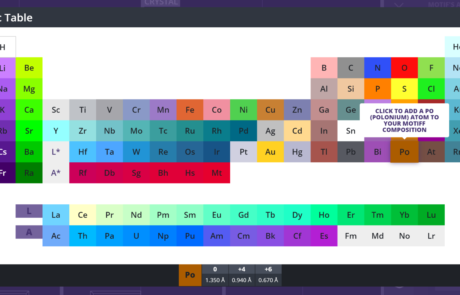 CrystalWalk is a crystal editor and visualizer software designed for teaching materials science and engineering. 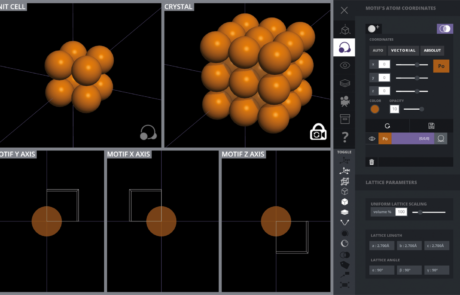 Based in WebGL/HTML5, it provides an accessible and interactive platform to students and professors by introducing a simplified crystallographic approach that creates crystal structures by combining a lattice with a motif without the use of its internal symmetry. 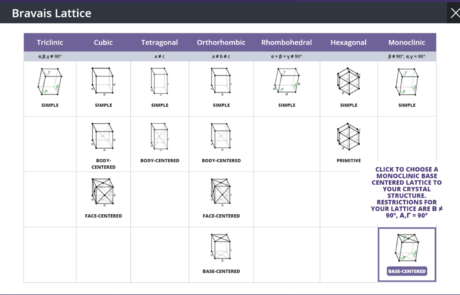 A comprehensive set of didactic functionalities is also available, as an online content publication platform for sharing interactive crystal structures, a “didactic narratives” tool to generate interactive classes based on predefined animated sequences as well the support for advanced interaction and virtual reality technologies as Oculus Rift, Google Cardboard, LEAP Motion, multi-touch devices and 3D printing technologies. 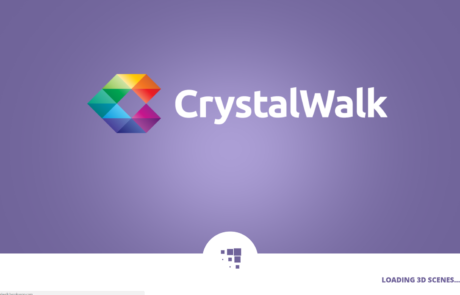 The process of development and implementation of CrystalWalk was guided by principles of free software, accessibility and democratization of knowledge, adopting state of art technologies for the development of interactive web applications, such as HTML5/WebGL, service oriented architecture (SOA) and responsive, resilient and elastic distributed systems. 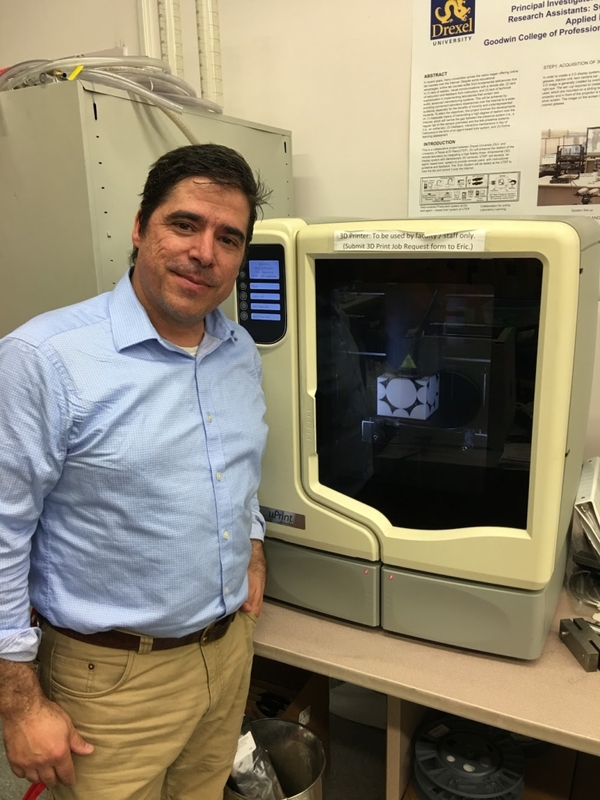 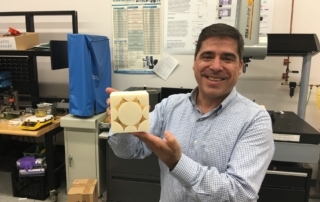 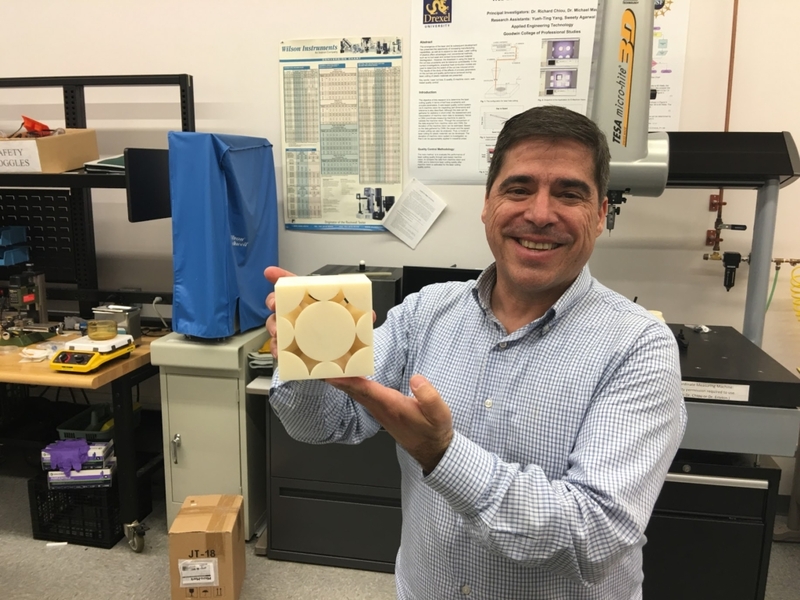 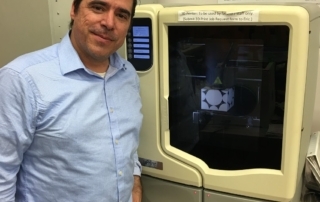 A brief description of the project and CrystralWalk’s main functionalities can be seen on Dr. Fernando Bardella’s seminar presentation to Drexel’s College of Engineering students. 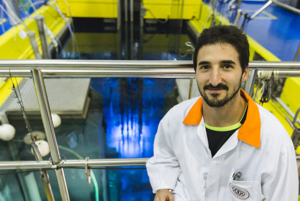 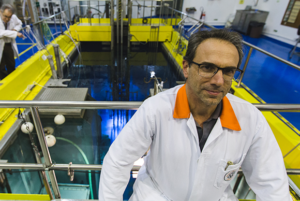 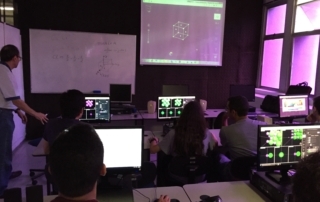 Intuitive, Fast & Easy to use: Finally a software designed to be used by students with the engineering curricula in mind. High Resolution, Photo Realistic 3D Graphics: Ideal for lectures, seminars, teaching labs, articles and posters. 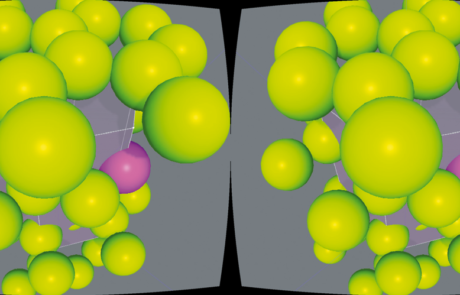 Cross-Platform: Based on WebGL, runs on PC, Mac, Mobile, Tablet or any other HTML5 capable browser. 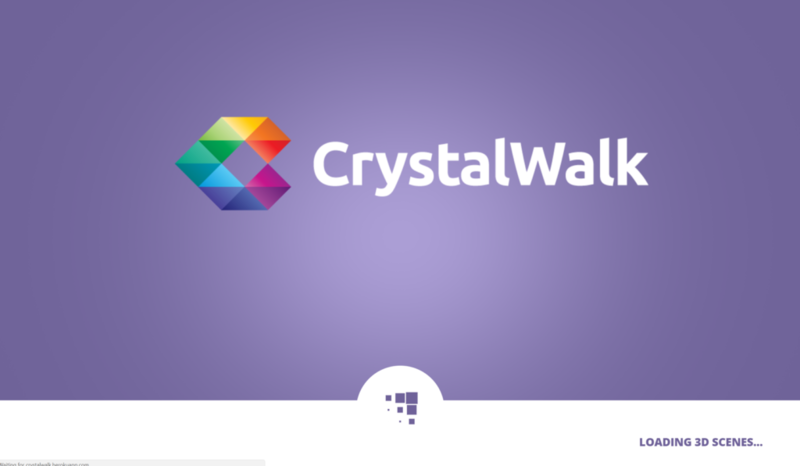 CrystalWalk’s key feature is its ease of use, particularly for engineering students. 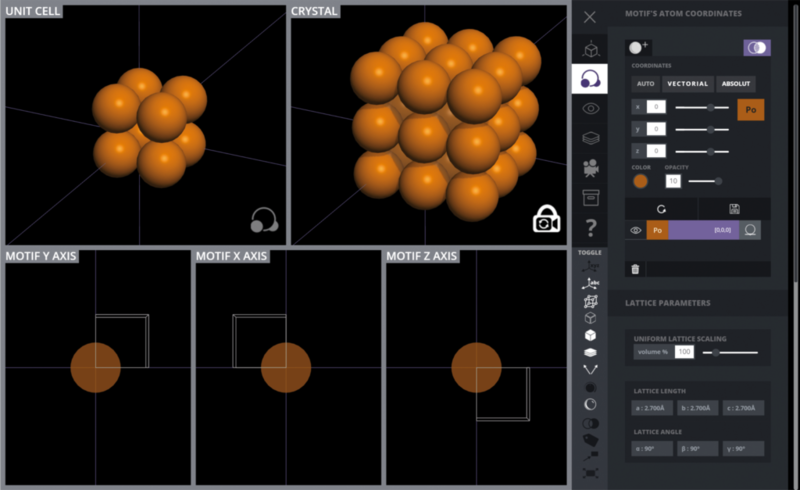 Different from other software, I can use the knowledge acquired from classes to create crystal structures. 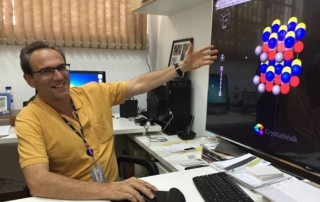 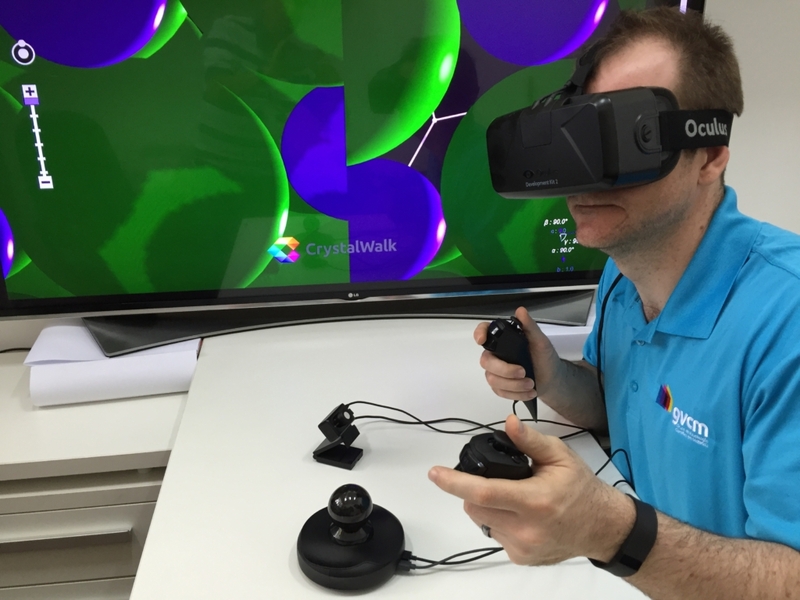 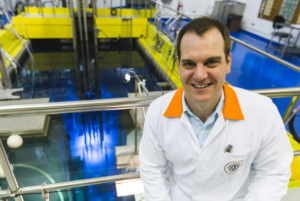 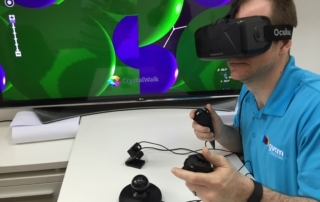 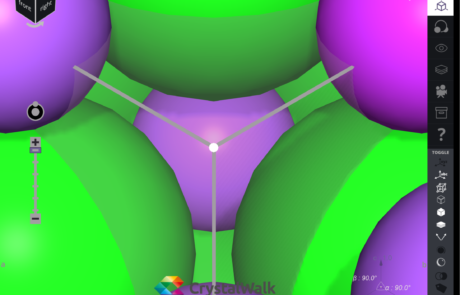 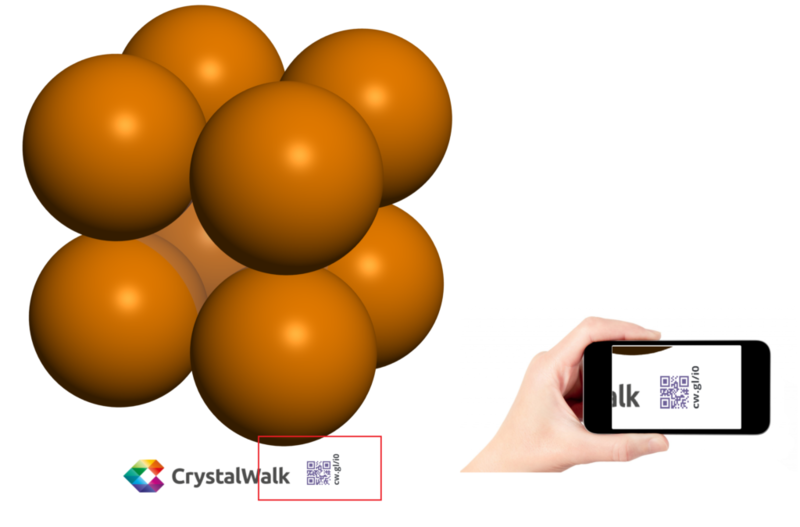 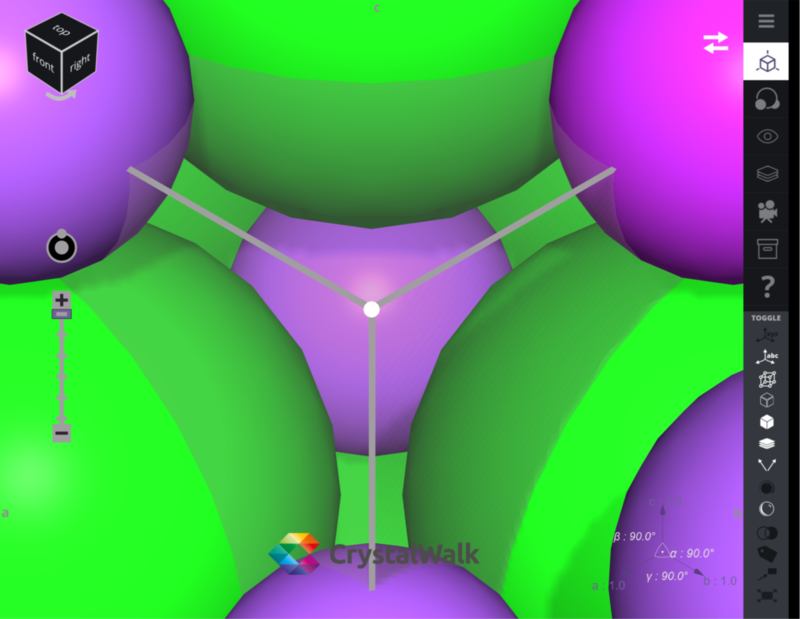 With CrystalWalk I can create crystal structures and actually understand what I’m doing. 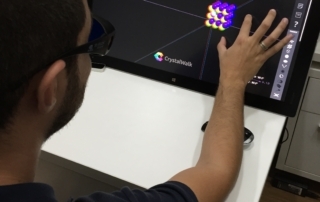 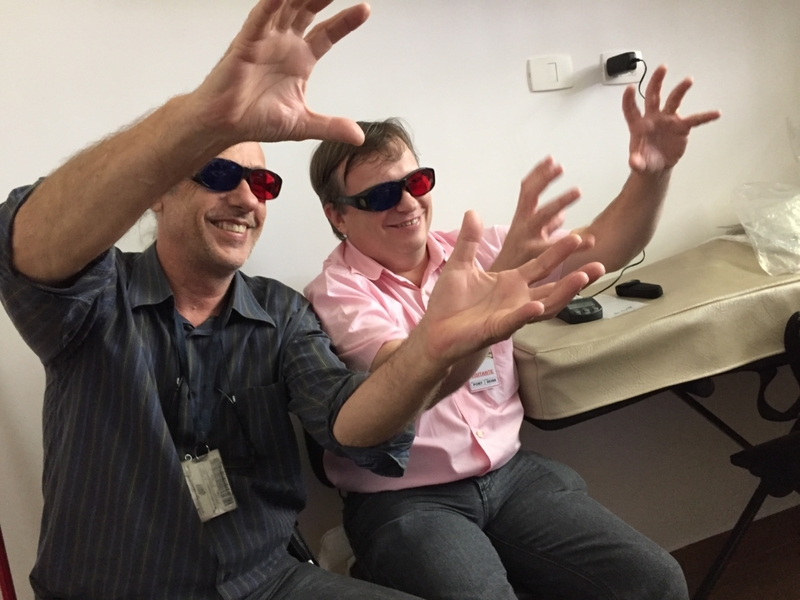 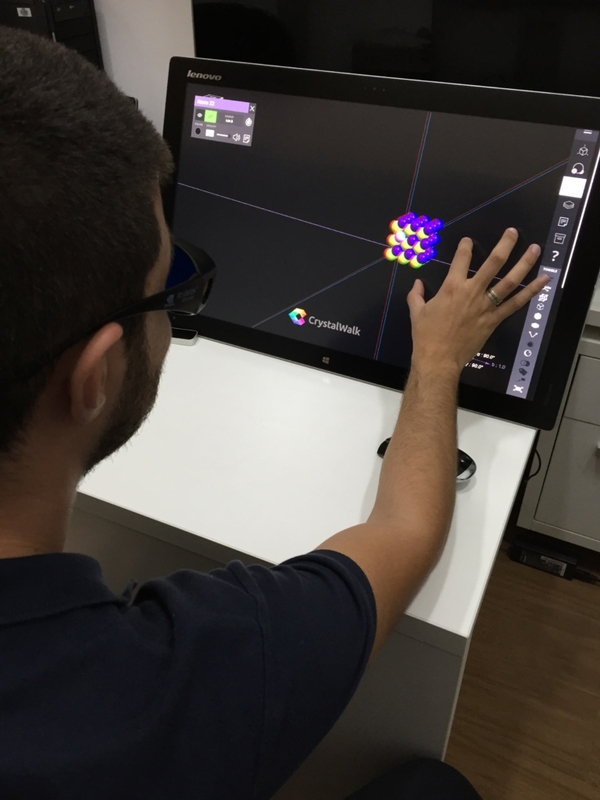 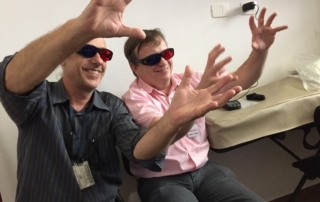 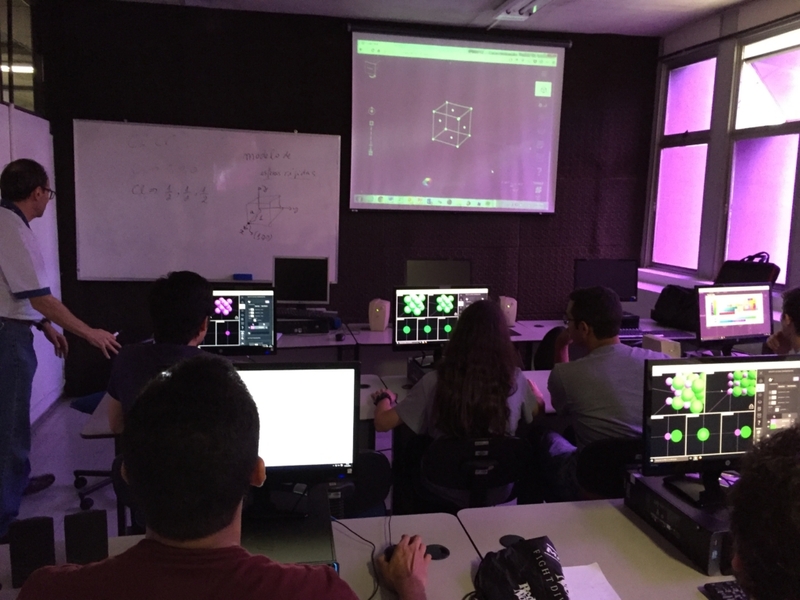 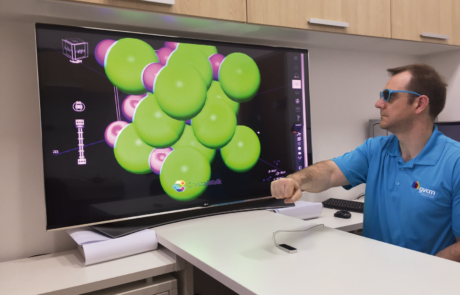 CrystalWalk has greatly improved our material science classes’ dynamics – interactive crystal structures, planes and directions are created fast and easily, leaving more time for discussions. 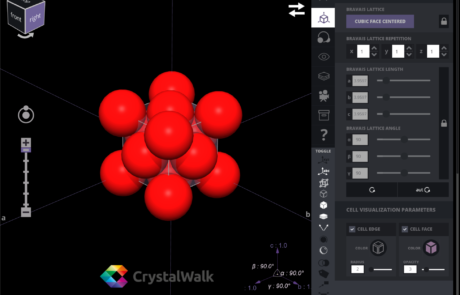 CWD3 is a dynamic data visualization platform built to gather insights and support the systematic review analysis of the crystallographic software. 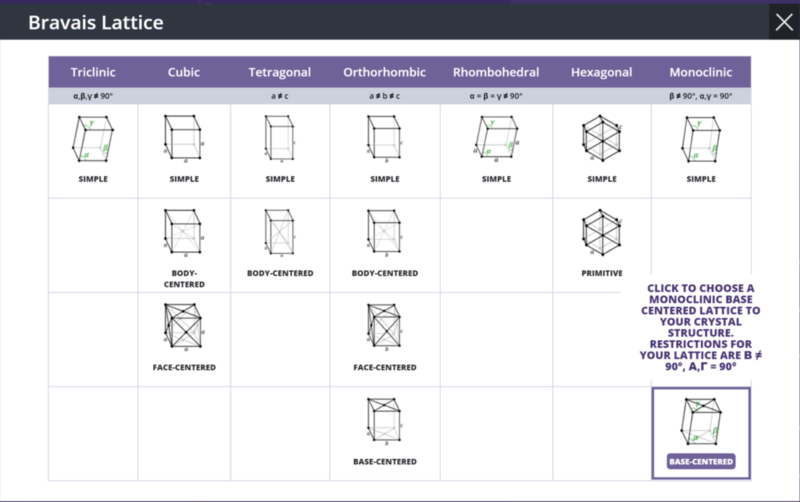 Source code and data is available at the official project page.